ESET, a pioneer in the antivirus industry offers advanced security solutions that are trusted by businesses and consumers around the world for protection against today’s most sophisticated cyber attacks. Effectively countering cyber threats requires a risk-based approach and strategic business perspective. EY’s advisory practice provides cyber security services that help business leaders understand how an effective program can enable the business and protect the brand. FICO is a leading analytics software company, helping businesses in 80+ countries make better decisions that drive higher levels of growth, profitability and customer satisfaction. FICO provides analytics software and tools across multiple industries to manage risk, fight fraud, build profitable customer relationships, optimize operations and meet strict government regulations. iboss defends today’s borderless networks against advanced threats and data exfiltration with innovative Web and Mobile Security, and FireSphere™ Advanced APT Defense. Backed by patented technology, iboss Smart Defense is trusted by thousands of organizations. 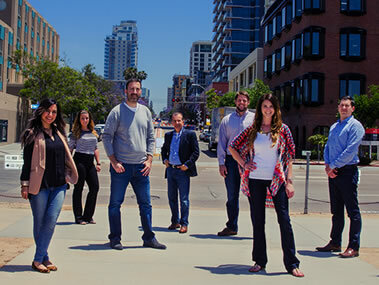 KCD PR, Inc. is a San Diego public relations and marketing firm that delivers award-winning communications campaigns and strategic counsel to clients that span the financial, professional services, technology and infrastructure sectors. Lockton is the world’s largest privately owned, independent insurance brokerage firm. We are passionate about serving clients, developing Associates, and giving back to communities. Energy, innovation, and deep expertise fuel our focus on making clients’ businesses better. LevitZacks, Certified Public Accountants, provides a full array of professional services, including financial statement audits & reviews; domestic & international tax planning, compliance and consulting; estate & succession planning; and business appraisal, advisory and consulting services. Morrison & Foerster is recognized as a leader in providing cutting-edge business and legal advice on matters that are redefining industries. Our privacy and information security practice has more than 60 global lawyers actively counseling, litigating cases, and representing clients before regulators. 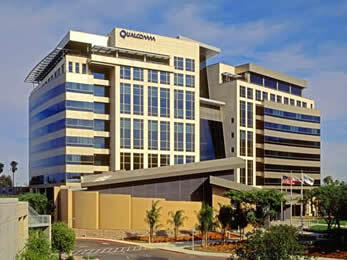 Qualcomm Incorporated is a world leader in 3G, 4G and Wi-Fi technologies, and pioneer of next-generation wireless technologies and communication standards including 5G. 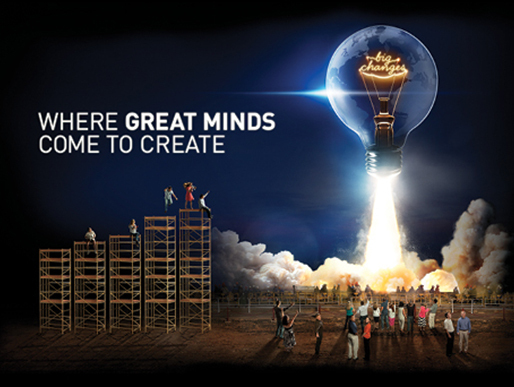 For more than 30 years, Qualcomm ideas and inventions have driven the evolution of digital communications, linking people everywhere to information, entertainment and each other. Sentek Global has a unique mix of seasoned cybersecurity experts. We support our nation’s and clients’ most sensitive systems. No matter the requirements, Penetration Testing, Vulnerability Assessment, Application Security review or other needs, we effectively deliver the right solution. With game-changing satellite, wireless, and cybersecurity systems and services, ViaSat enables secure communications worldwide. We design security to fit a network’s unique environment, ensuring trusted intelligence and adaptability to evolving threats.